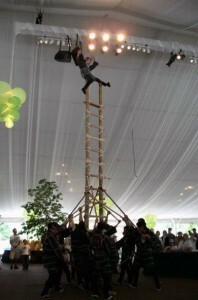 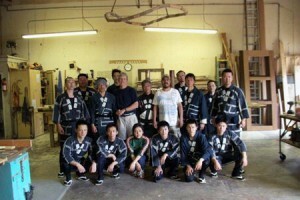 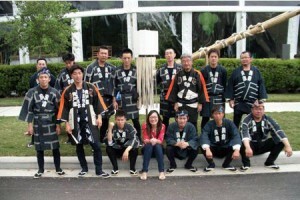 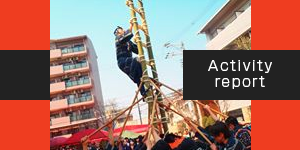 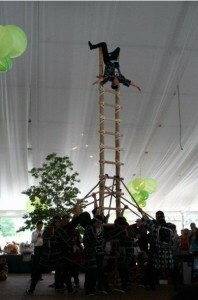 We performed ladder-top stunts on April 15 and 16, 2012 as part of the US-Japan cultural exchange initiatives in Houston, Texas. 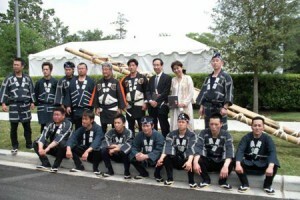 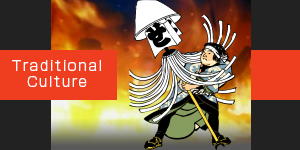 Our performance was also reported on the official website of the Consulate-General of Japan in Houston. 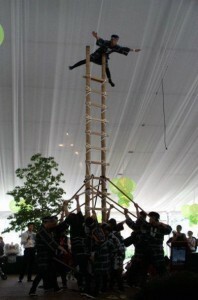 We procured the ladder locally.